The Steck Axle Popper breaks loose half shafts from the transaxle on front wheel drive vehicles. 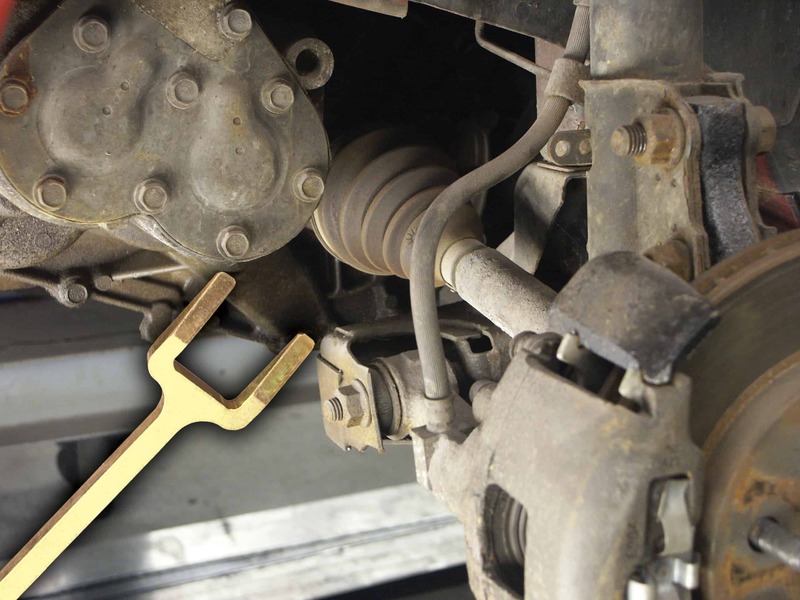 The Axle Popper breaks loose half shafts from transaxle on front wheel drive vehicles. Insert fork between transaxle case and half shaft. Strike the end of the fork to release the half shaft. 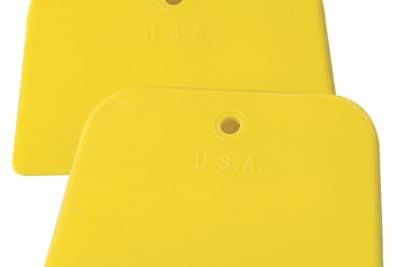 Shim included in kit to fill larger gap found on some vehicles. Applies even pressure to both sides of shaft. Safer and surer than a pry bar. 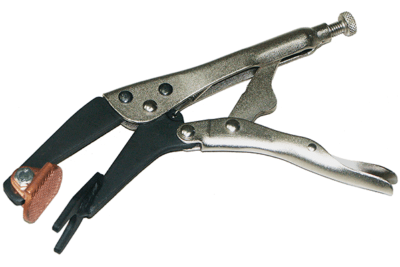 Half Shafts are sometimes difficult to break loose with a pry bar. The Axle Popper Kit is quick and sure every time and will save you time! Safer than using a pry bar as the Axle Popper’s wedge forked end applies even pressure to both sides of the shaft for sure release of the shaft. 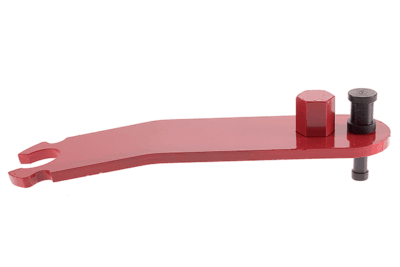 It is versatile as the tapered ends of the fork allow the technician to strike the Axle Popper Wedge or use it as a pry bar to release the half shaft. 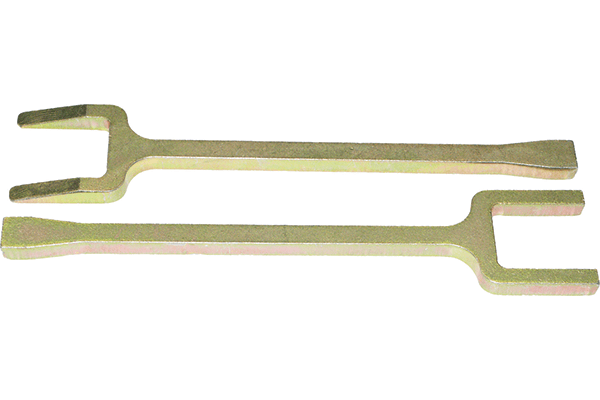 The Shim is included to fill the gap between the half shaft and the transaxle on some vehicles. 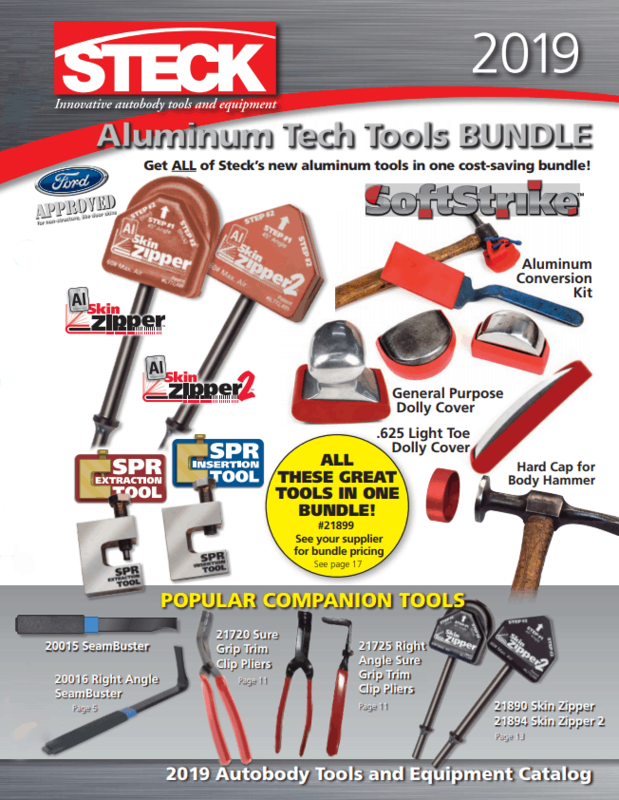 Valuable tool for transmission shops, garages, tire shops and body shops.